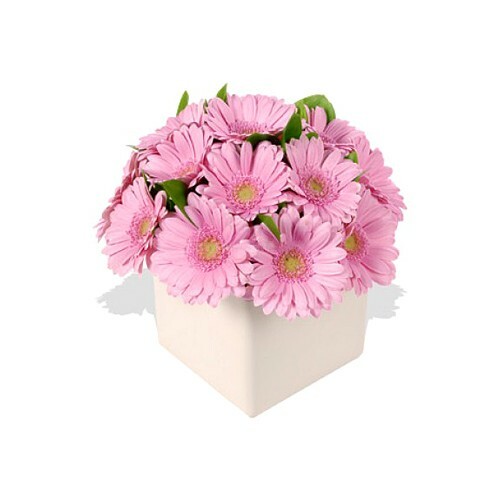 Pink Gerberas represent a simple way of showing that you care. Send this rich arrangement to somebody who has a special place in your life. Soft memories and feelings conveyed through this wonderful arrangement perfect for every occasion.